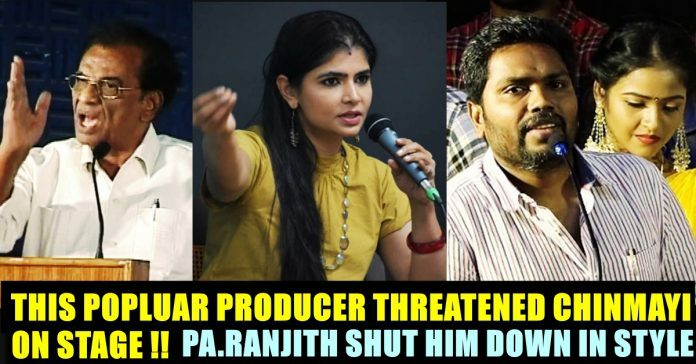 Producer Rajan Threatened Chinmayi Openly On Stage !! 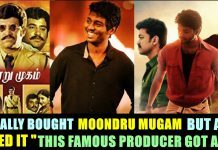 Pa. Ranjith Gave A Befitting Reply !! 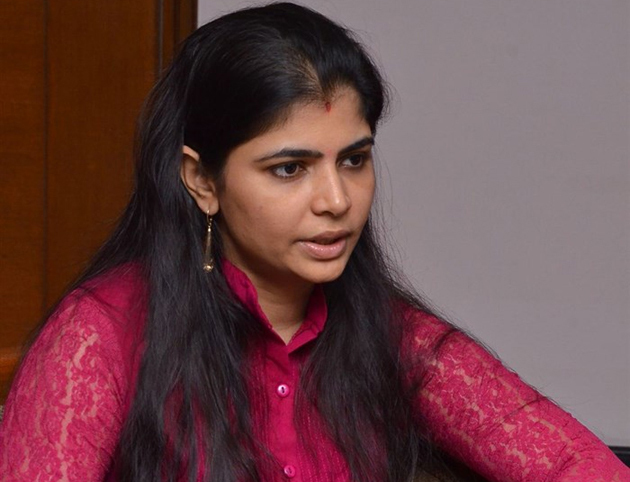 Since the start of the MeToo movement, Chinmayi has been at the center stage of the events after her accusations against legendary lyricist Vairamuthu became a huge talking point all round. The singer also called out actor and the head of the dubbing union – Radha Ravi, for banning her from the dubbing union and not letting her do any more films. And now, Chinmayi has received a harsh open threat from producer K Rajan, at the audio launch of Para which took place on Saturday evening. 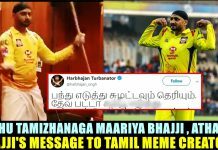 Chinmayi shared the video in her twitter account and exposed it to the public where he is seen seeing “He would have struggled a lot to get that place. To get cheap publicity don’t accuse him. 50 women of my area are enough to destroy you. If you try to destroy his har earned good name, I have some people to destroy you” he threatened Chinmayi directly. 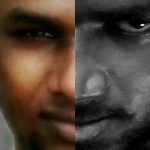 Followed by his speech Pa. Ranjith who also invited for the audio launch of the film “Para” replied to Rajan. “Cinema, as an industry, has been sexually abusing women for ages. No one can deny this and it is time we accept this openly. When women like Sri Reddy or others come up with a complaint, instead of taking it just as an accusation, we have to investigate the issue further. Only then it will move to the next stage. A woman cannot be made a victim or the perpetrator just because she raises a complaint. It is very wrong and I condemn it,” he said. And LOL these are the people who’ll set up an ICC and investigate Vairamuthu and Radha Ravi? Previous articleAshish Nehra, The Perfect Game Changer For Royal Challengers Bangalore ?? Check Out These Hilarious Reactions !! 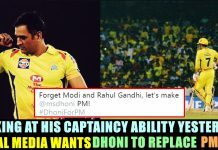 Next articleDid Ambati Rayudu Trolled The Indian World Cup Squad Selection ?? Internet Thinks So ! !